RENO, Nev.– The Bureau of Alcohol, Tobacco, Firearms and Explosives (ATF) and the National Shooting Sports Foundation (NSSF) -- the trade association for the firearms industry -- has announced a reward for information leading to the arrest and conviction of those responsible for the theft of firearms from the Hi-Cap Pawn World Federal Firearm Licensee (FFL). 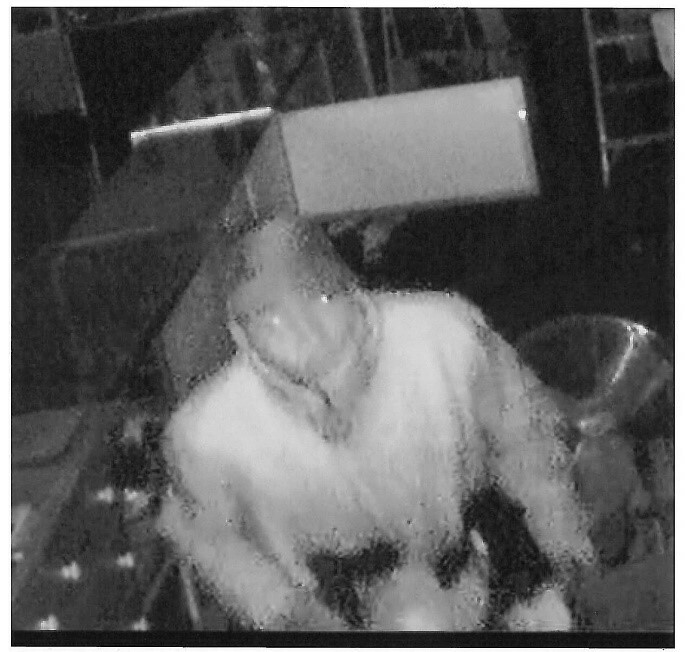 On August 13, 2018, four suspects burglarized Hi-Cap Pawn World located at 12295 S. Virginia St., Reno, Nevada. The suspects used a sledgehammer to break into the building via an adjoining business. The suspects stole 46 pistols and a shotgun before fleeing the scene. ATF and the Reno Police Department are investigating the burglary.